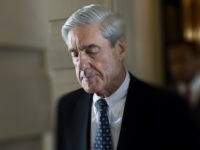 As more and more newspapers turn off their printing presses for good and more journalists are fired or laid off, expect to see more universities and colleges following Emory University’s lead by closing down journalism programs. 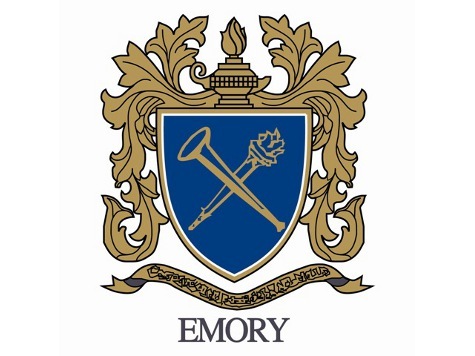 Claiming the move was “designed to enhance areas of distinction, transform areas of excellence into areas of eminence, and allocate resources to invest in important new and emerging growth areas,” Emory abruptly announced the pending program changes last Friday. Some J-students are none too happy about the announcement, and several got together to pen a complaint letter. But the problem is that graduates are finding a tougher career path in journalism now more than ever, and that path is getting narrower every year. One would think that there simply is no need to graduate thousands of journalism students every year, especially when many influential writers are being discovered on the Internet — folks with no such education. Further, the jobs opening on the Internet for journalists and writers are far less lucrative than the old days of newspaper and magazine journalism. While it is true that new jobs are opening up online for reporters, it just isn’t the same career that journalism schools are programmed to educate students to undertake. Finally, as our system of higher education gets closer and closer to the expected burst of the education bubble, we’ll see more programs being reassessed then eliminated to “enhance areas of distinction” in fields that are better suited to America’s economic future.